Getting the colour right on your shutters can really transform the appearance of the space where you are having them installed. All our clients have different tastes and existing colours in their décor, so with their input we can help come up with the perfect paint or varnish for the new shutters. There are many bright, silk, matt and pastel paints, as well as a range of stains to perfectly finish the shutters. 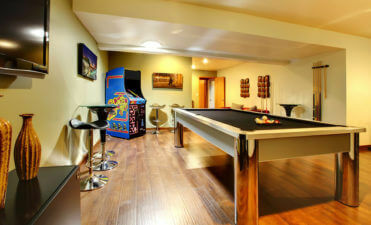 We can offer from a large range of custom colours and finishes which can even be matched to items and parts of your room. We can colour match using some of the best paints out there including Dulux, RAL, Fire Earth, Farrow & Ball, Little Greene and Paint & Paper Library. 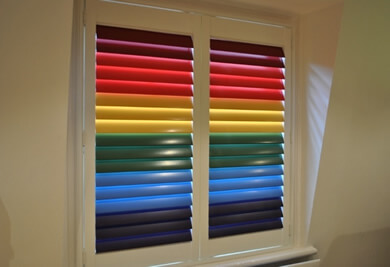 Our matching service allows us to use a sample provided by you for the colour of your shutters, but we also have a wide range of standard colours available. 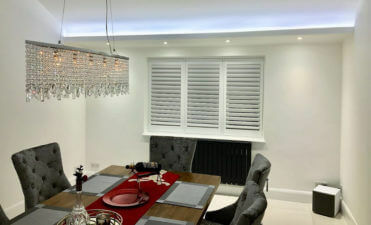 Some of our clients look to have contrasting shutters fitted within their rooms which can be a great way of making them stand out from other parts of the room. 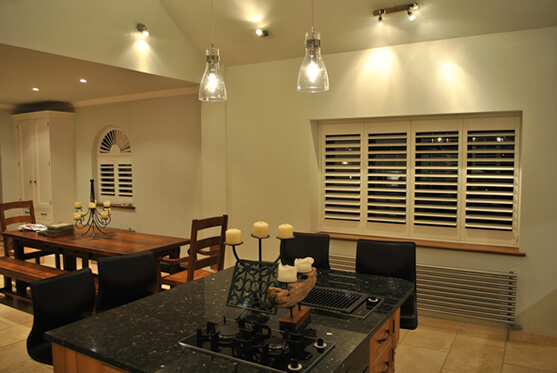 Using a contrasting colour really makes the shutters one of the main features of the room which the eye is drawn to. 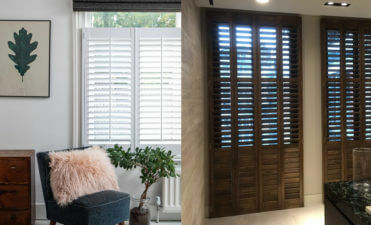 Dark shutters can work beautifully with light walls and vice versa! On the other hand some clients are looking for a far more natural look, wishing for the shutters to seamlessly blend into the existing colours of their rooms and walls. 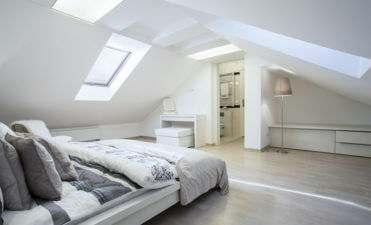 This can also really help with making the room look bigger and more open. Brightly coloured shutters are the perfect option for kids rooms, games rooms and places where you want a more fun and vibrant look! We can place colours individually on each louvre making for rainbow effects among others. There are so many options when it comes to the look and feel of your shutters. 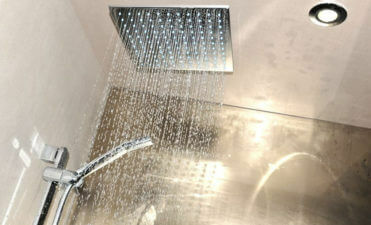 Please don’t hesitate to contact us if you require more information!